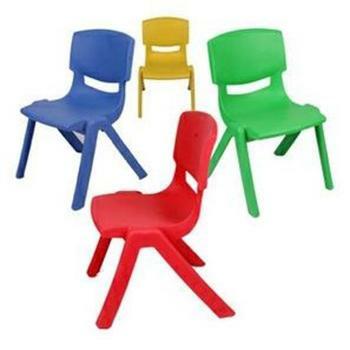 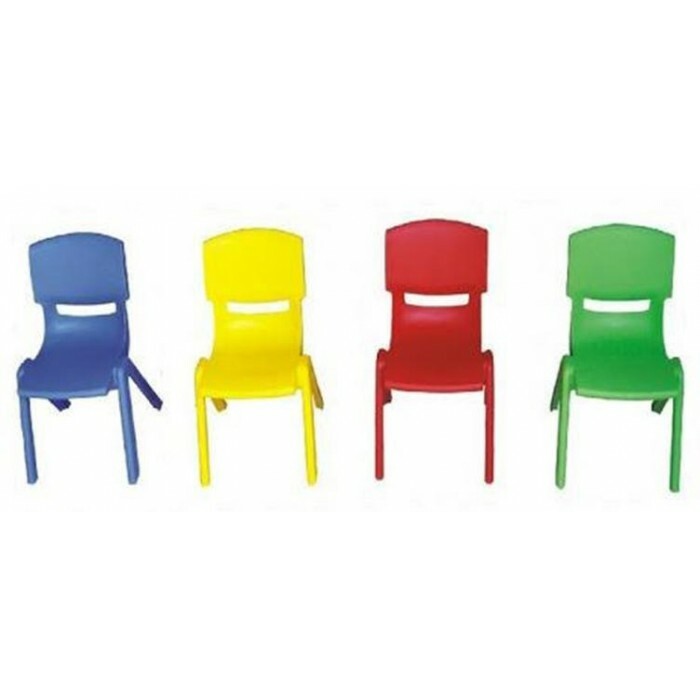 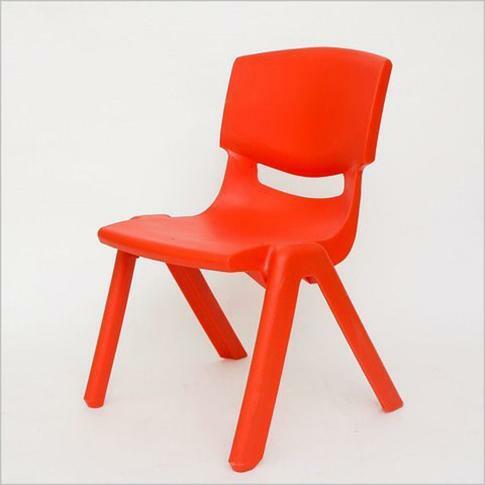 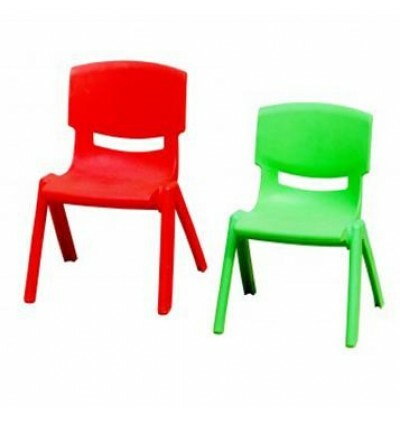 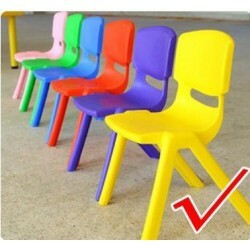 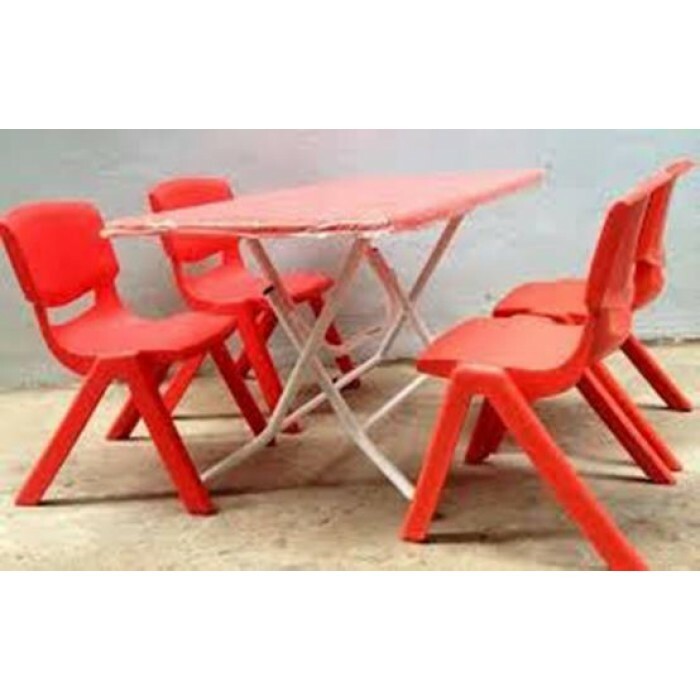 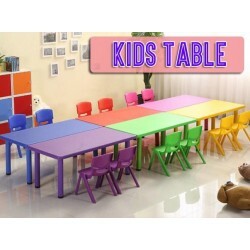 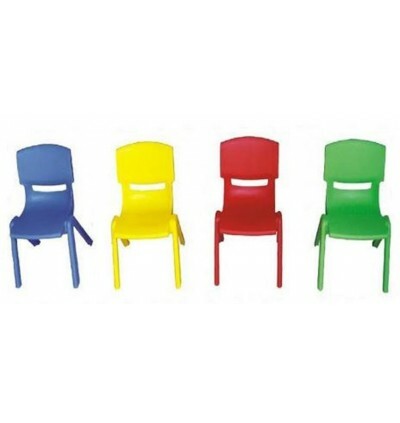 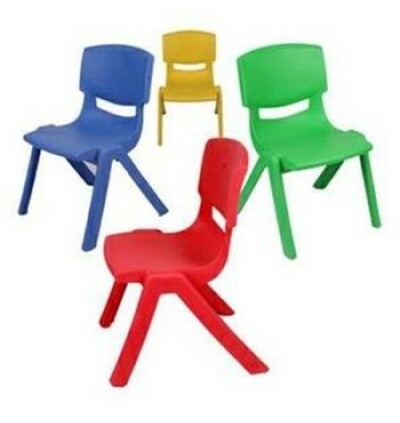 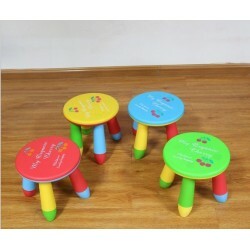 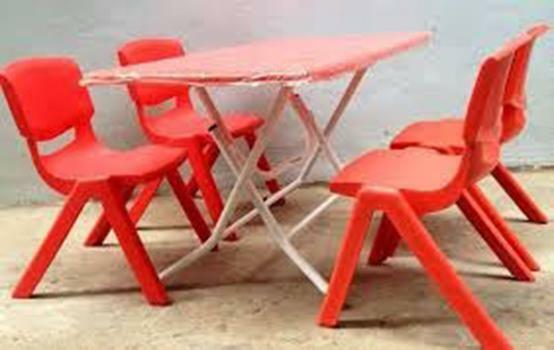 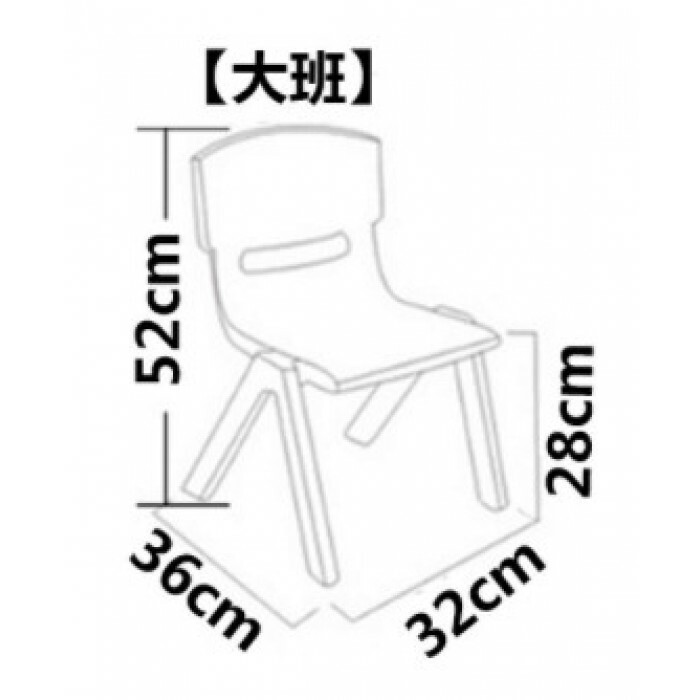 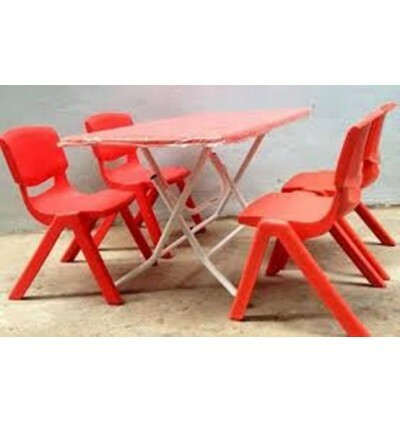 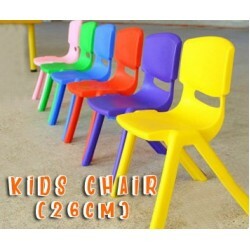 The chair is made of high quality PP molded by mold, scientifically designed by age from 2-4 years old. 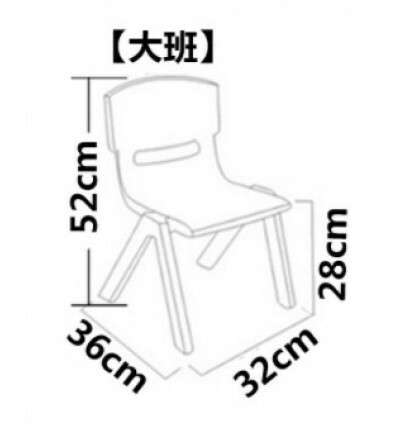 Baby seat is comfortable, right and safe. In particular, the surface and the chair are designed with standard curvature suitable for the development of bone in young children to develop a comprehensive. 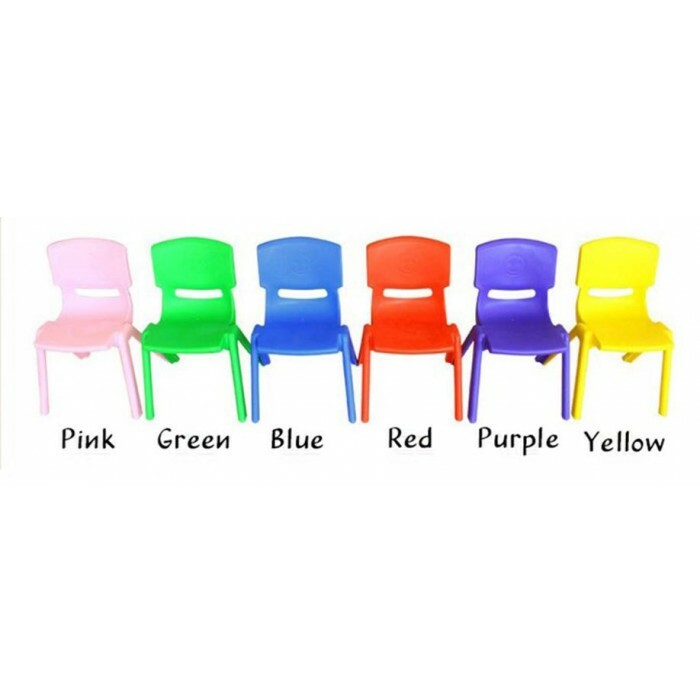 Easy to store and store, save space. 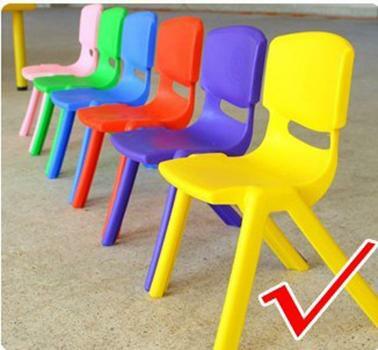 Products meet European standards of safety in design and use: EN71-3, EN1176 and TCVN6238: 2008 standards.